When we admit we are powerless to fulfill our longings on our own, we’ll discover there’s help and that help has a name. His name is Jesus. 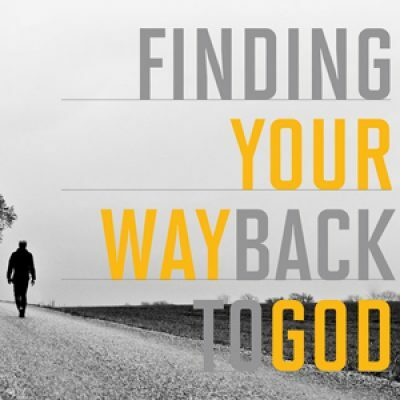 Our attempts to find love, purpose, and meaning on our own lead to an endless cycle of longing and regret; but if we decide to return to God, we’ll find we can always start over.